can't do all the work required? want selections from the authority? 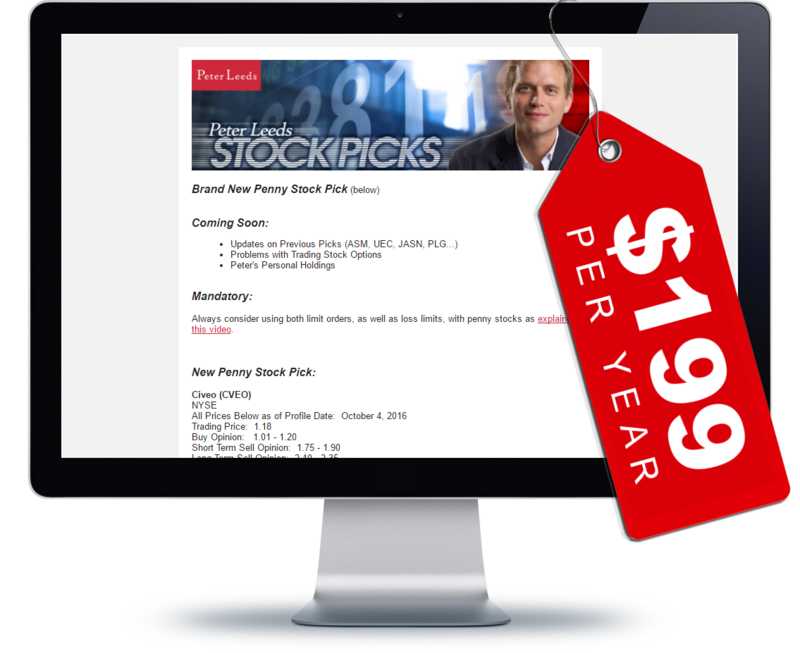 For only $199 per year, we give you our best high-quality, low-priced stock picks. 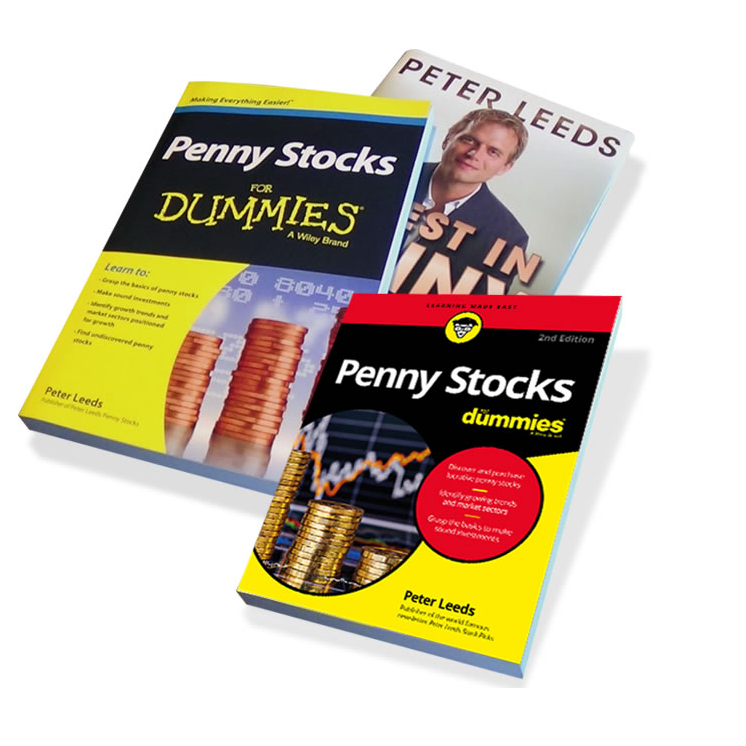 Along with a full team, Peter Leeds is the widely-recognized authority on speculative stocks. Start making money right away. So far this year I have completed 6 trades all in the money with a 23.5% profit margin. 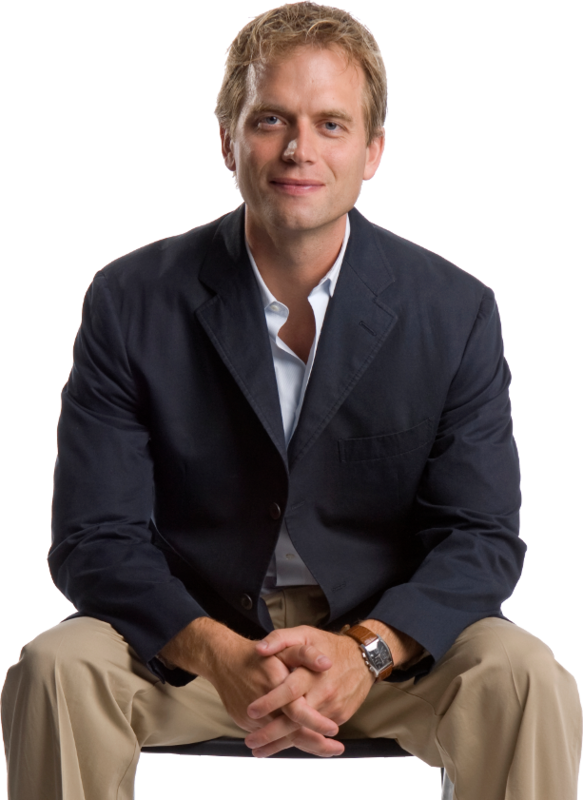 We have made hundreds of thousands of dollars in the stock market because of your wonderful leadership and your awesome perspective. I was a little skeptical at first. Then I thought to myself that rich people are rich because they analyze, not criticize.